There are many reasons why this Pacific Northwest State is one of the most popular in the country right now. From the booming job market, to the nice balance of forest, water, and desert, here are 6 reasons to move to Washington State. 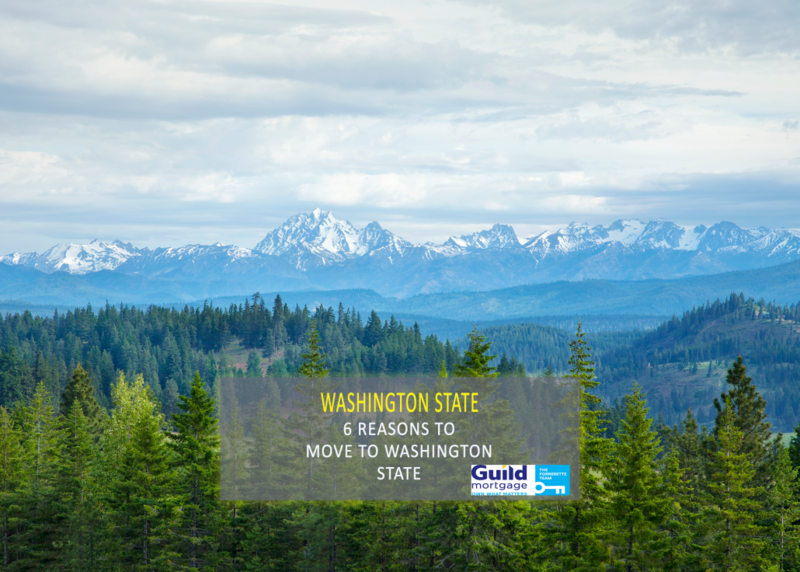 It’s no secret that amazon is the main employer that is influencing folks to make the move to Washington State from everywhere in the country. But Amazon, isn’t the only employer to attract folks to the PNW. Other large names such as Microsoft, Boeing, and Starbucks are also rapidly increasing their hires. These are just a few of the many major employers who call Western Washington their home. Washington is a haven for both business and individuals which is one of the biggest reasons to move to Washington State. 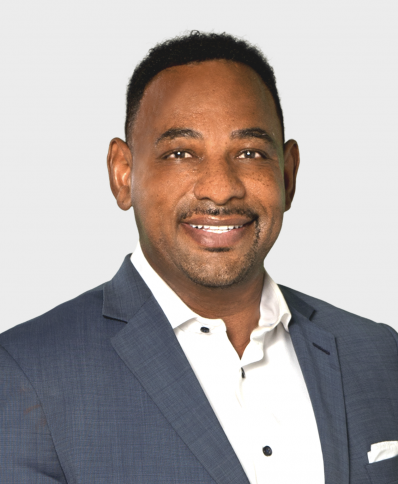 With over 2,500 miles of shoreline, a shipping industry centered around major ports, and tons of inhabited islands, it’s no wonder why water would attract business workers and resident alike. For those who want a water view property, there are over a dozen cities that meet the cut. Mercer Island, Gig Harbor, Ruston, and Anacortes are just a few cities that come with an incredible view for many of their homes. The outdoor recreational activities available to Western Washington residents is one of the top reasons to move to Washington State. Washington has three national parks within the state – Olympic, North Cascades, and M. Rainier, so you can see why outdoor enthusiasts are proud to call Washington their home. Washington also has distinct summer and winter months which make activities such as hiking and snow shoeing quite popular for Washington residents. The University of Washington in Seattle is the state’s flagship research institution. They have even expanded to two additional satellite campuses in Bothell and Tacoma. On the Eastern side of the state is Washington State University which is another research school with about half as many students as UW. 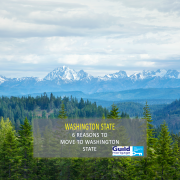 In addition to these two state schools, there is a variety of two and four year colleges spread all around the state of Washington. Washington consistently ranks in the top 5 for most environmentally friendly states. Mass transit and recycling are only two of the pushes that Washington State has implemented, especially in the Western half of the state. In 2015, the League of American Bicyclists listed Washington as the USA’s most bike friendly state. With bike share programs all across Washington, it’s apparent of the push toward living an environmentally friendly lifestyle. Joint Base Lewis McChord is the one of the most requested duty stations in the armed services for many reasons. The proximity to many cities is one big reason. 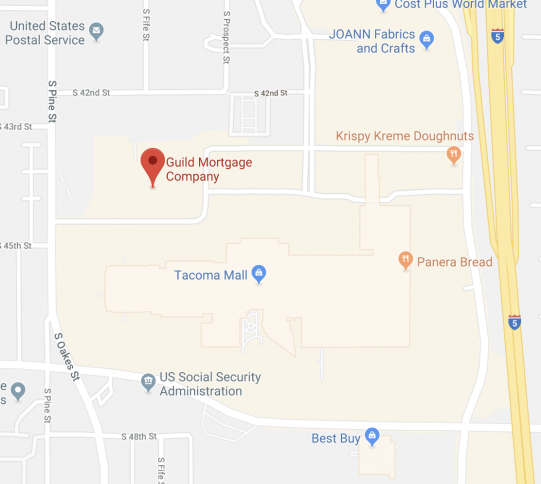 Tacoma is less than 20 minutes away from JBLM. This allows those who want to live off base to move to a city with a lot to offer. The parks, restaurants, museums, and night life are just a few reasons Tacoma is a great city to live in.